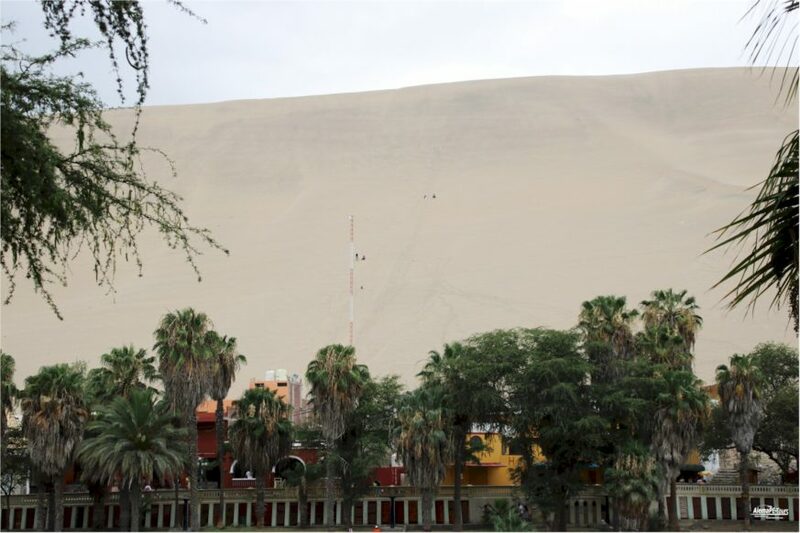 The Buggy and Sandboarding Adventure Tour begins with a briefing at your hotel in Ica from where you head towards the stunning oasis of Huacachina, a place where tourists can take pictures and walk around this beautiful place. 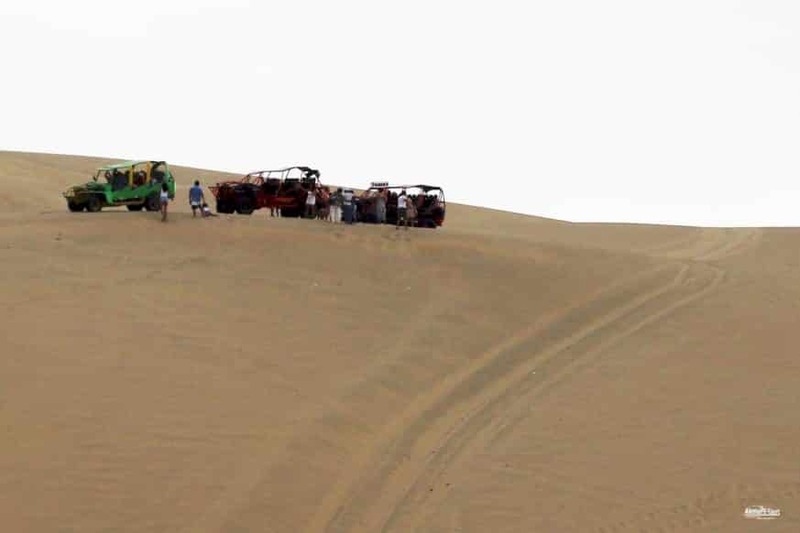 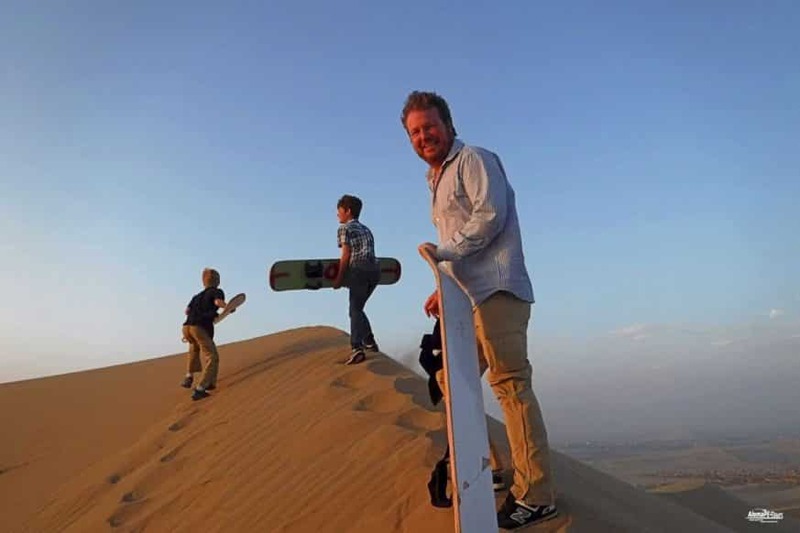 From there you take your buggies and start the incredible adventure in the desert of Ica, which will take about 1 hour and also the practice of sandboarding, a sport similar to snowboarding, but in the sand. 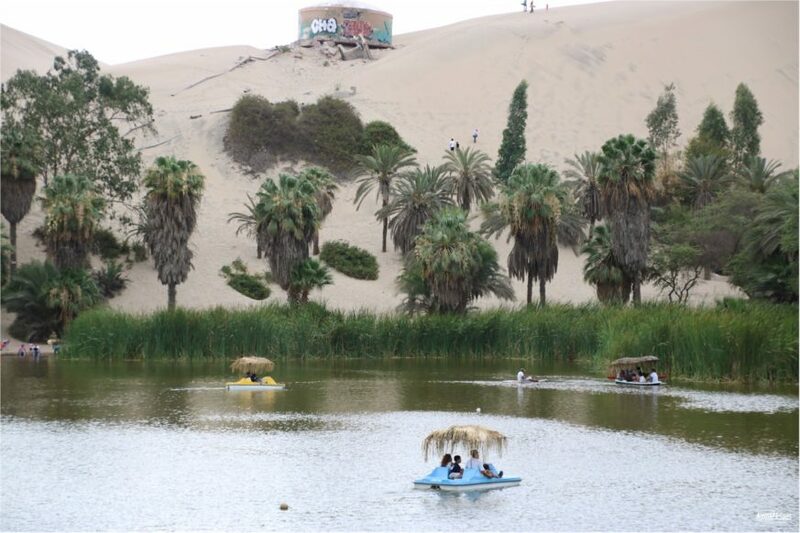 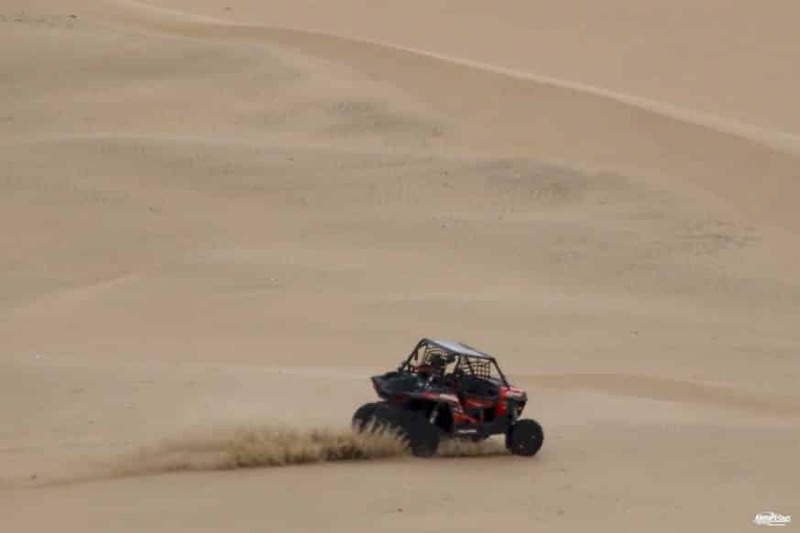 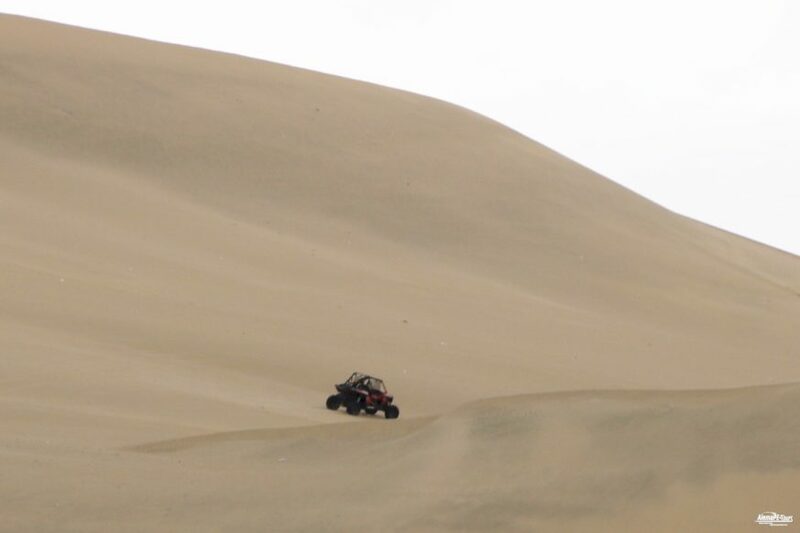 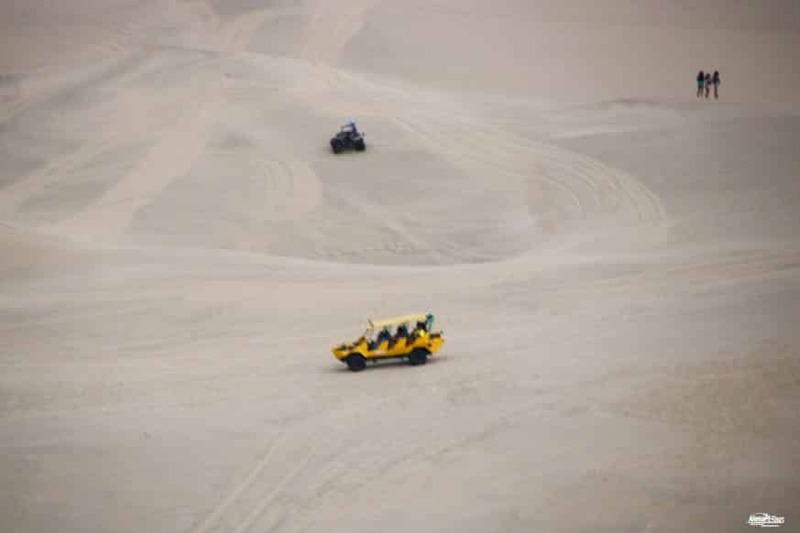 After enjoying this unbeatable ride, return to your hotel in Huaacachina Oasis. 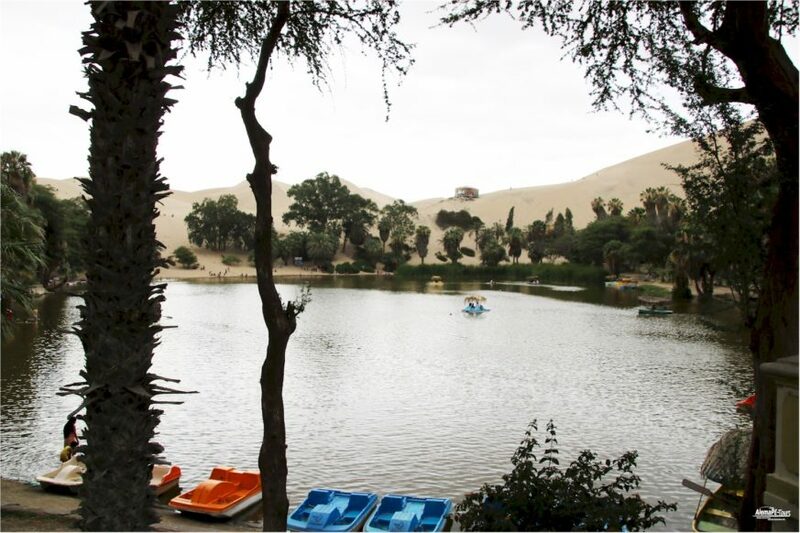 Starting point: Centrally located hotels in Lima. 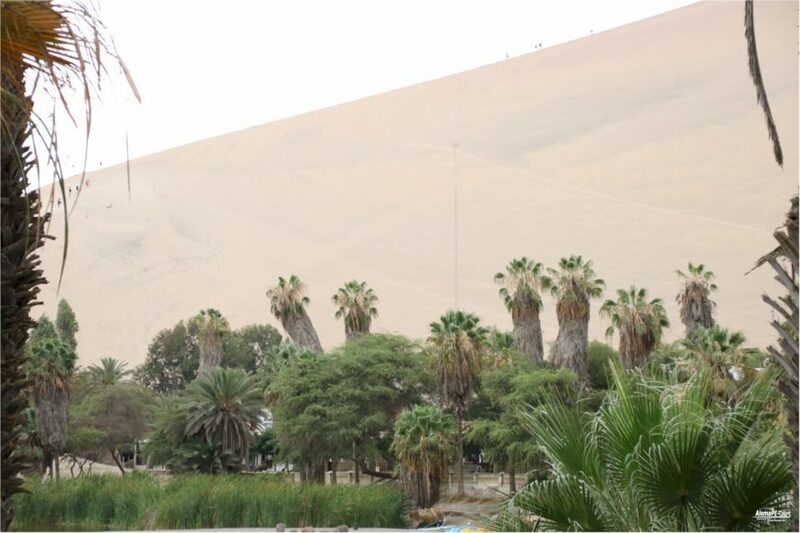 Pick up from the airport is not included in the price. 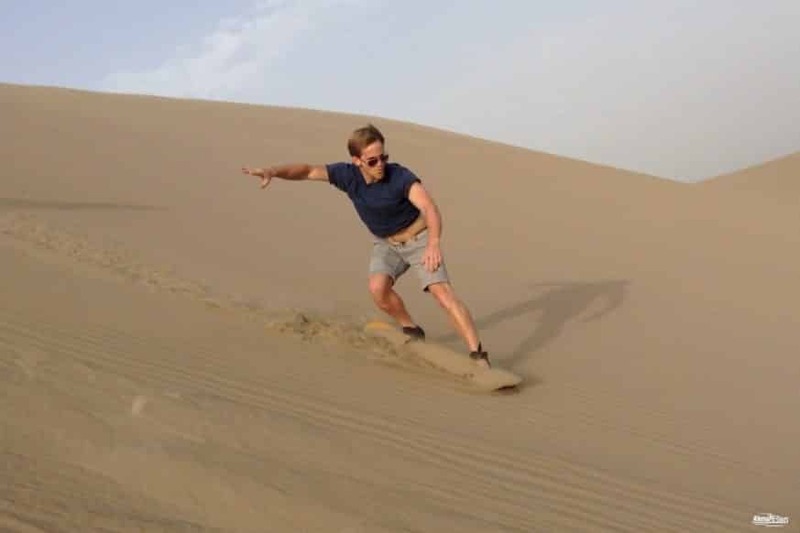 Our tip: Leave your camera in the hotel and take your GOPro with you instead, because sand is detrimental to all common camera locks and buttons.